Our Nutcase Helmets are able to be shipped anywhere in Australia. Please make contact with us to discuss possibilities. 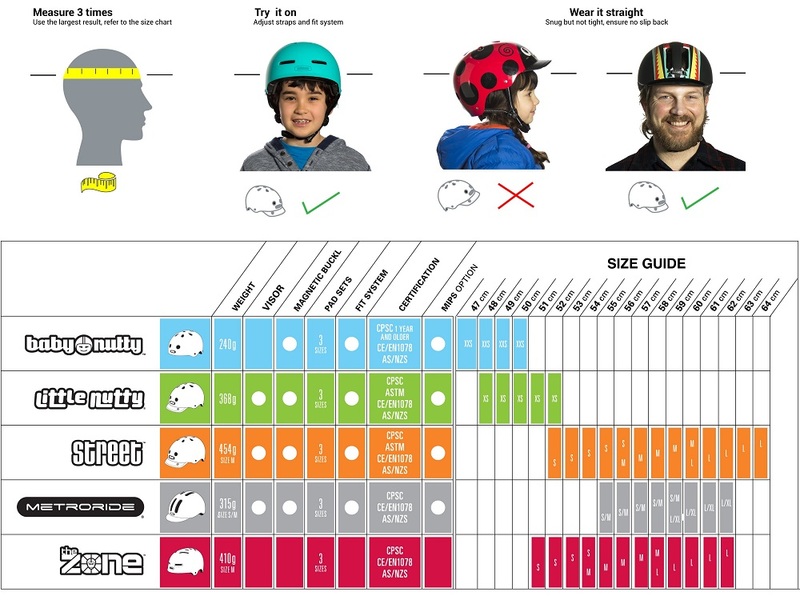 When buying a helmet for yourself or someone else, you will need to know the measurement of the circumference of the said head in centimeters.